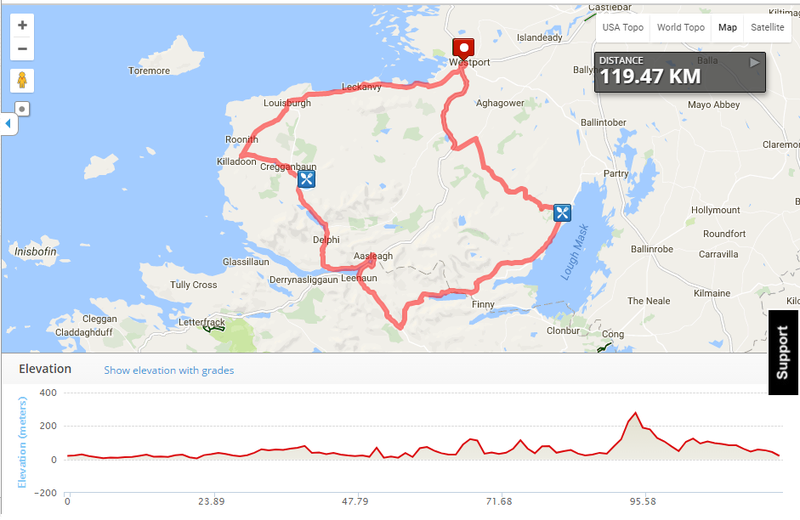 The 120km cycle with 3 categorised climbs will offer a good test for all riders. Remember the biggest climb is at the end of the day, so conserve your energy wisely. 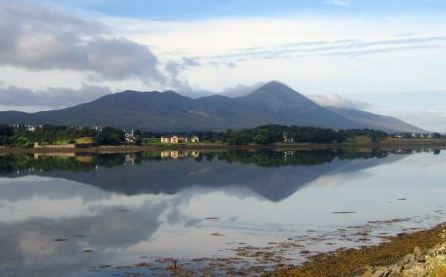 It sets out from the bustling town of Westport and heads west along the R335 taking in the breathtaking views of Ireland’s famous mountain Croagh Patrick on the left and the 365 islands of Clew Bay on the right. The route passes through the scenic small town of Louisburgh continuing along the coast toward Killeen where cyclists will take a left towards Cregganbaun. This where you will hit your first effort so watch out, its a nice little hill/drag to warm up the legs. This is the last big food stop, so make sure that get as much food in here as you need. There is one more food stop in Tourmakeady but it will only contain fruit and water. Keep your High 5 Gel in your pocket. 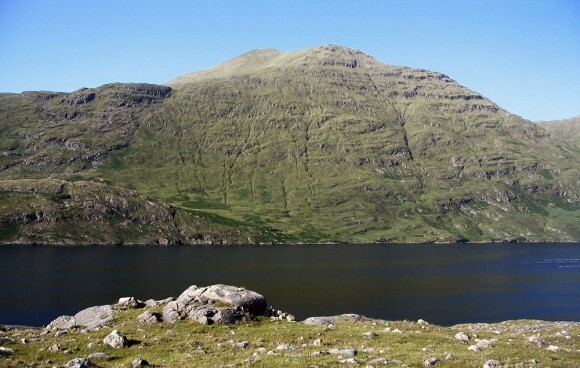 After you refuel at you will travel another 12 km along Ireland’s only fjord “Killary Fjord” where majestic views await leading to Ashleigh Falls before before turning right towards Leenane with a spectacular cycle along the right hand side of Killary Fjord. After taking a left in Leenane towards Maam Cross, this where the climbing starts with a long pull before turning left for the first of catagorised climbs, Ail Dubh. The next short sharp climb will come quickly, Maam Transna another catagorised climb, I might add! You will take a break for the last refreshment stop at O'Tooles Bar (95km marker) along the shores of Lough Mask in Tourmakeady. 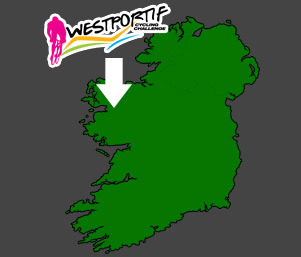 This will be your last chance to catch your breath before the final 25km back to Westport. Just when you thought you were in the final stretch we have introduced the biggest climb of the day. A category 3 climb awaits so you will have to leave some energy in the tank. Riders have options here, you can take on the monster climb of Lally's mountain or you can take a flat route home. Which ever route you choose follow the signs and you end up on the Westport - Leenane road continue towards Westport town turning left down the Quay Hill towards The Towers Bar and Restaurant, The Quay Westport. This is a neutralised area (so you must reduce your speed) in which there will be a cycle lane on the left hand side of the road for Westportifers.